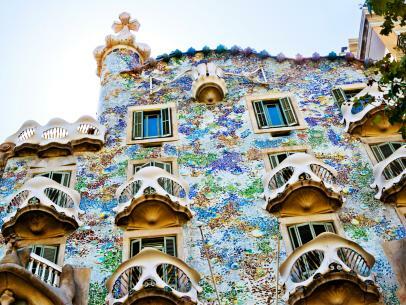 The capital of Catalonia in Spain, is one of the most popular tourist destinations in Europe. The city combines modern and historic architecture in a unique way. 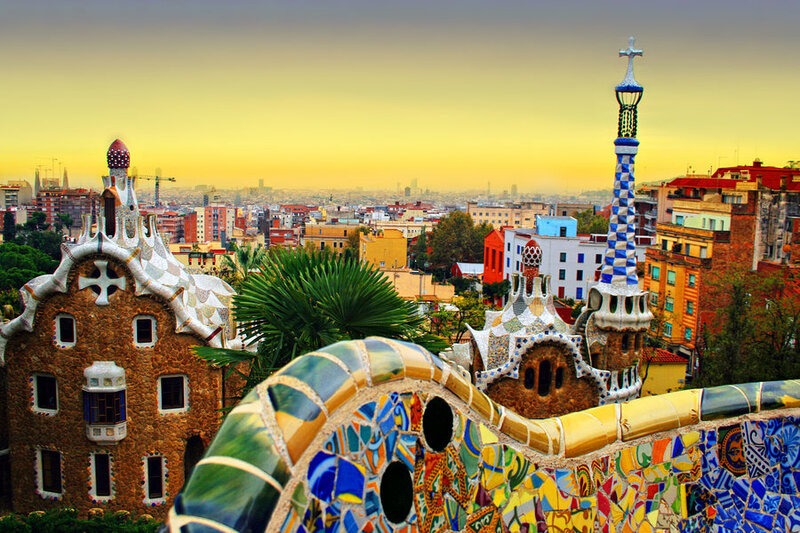 Barcelona is one of the most populas cities of Spain and the biggest city after Madrid in country. The city’s port is one of the busiest on the Mediterranean Sea that carters to its economy. Due to closeness to Mediterranean, the beaches are best place to relax. Some of the famous beaches are Nova Icaria, Bogatell, Marbell and Nova Mar Bella. The city’s transport system is facilitated by the urban belt of rapid transit including subways, tunnels cable cars, freeways and buses. 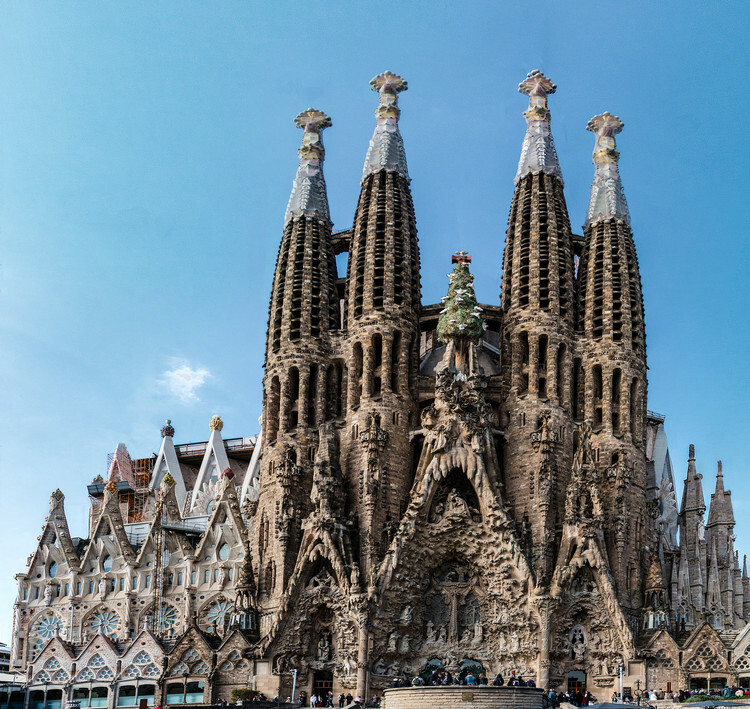 It has a huge number of attractions including a city centre which retains its medieval street plan; some stunning modernist architecture including several buildings by Gaudi - Spain’s most famous architect; dozens of museums including one dedicated to Picasso, another to Miró and yet another to Barça, Barcelona’s world-famous football club! The total city area is 91 square km and the metropolitan is 477 square km. Barcelona has an average temperature around 16-degree Celsius and the average temperature in summer is 29 degrees Celsius. Barcelona is famous for its Catalan culture. The University of Barcelona is one of the oldest Universities founded in 1450 and the autonomous University of Barcelona are the city’s educational and research institutions. 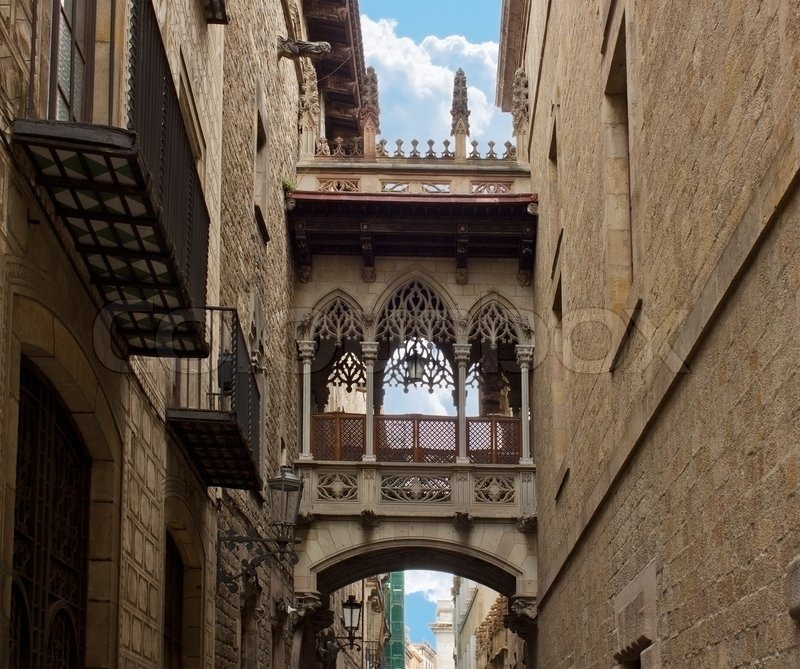 There are some museums which include the Museum of Catalonian Art, the Museum of Modern Art, the Maritime Museum and the Picasso Museum. 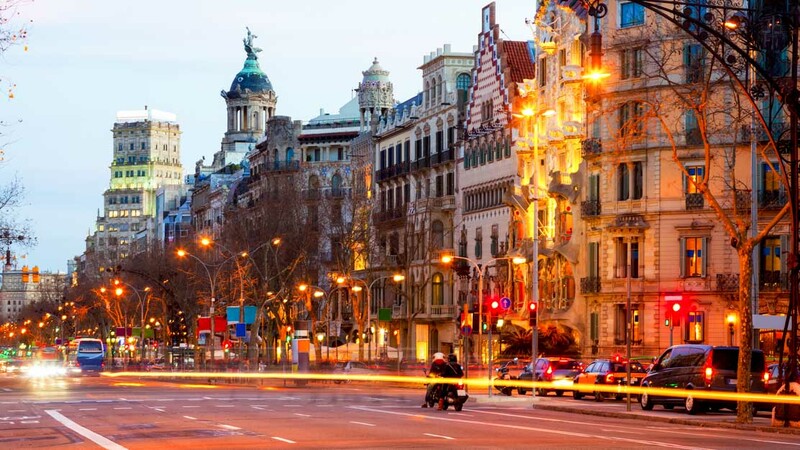 Barcelona is a very dynamic south-European and Mediterranean city. It is the perfect city to relax in with its charming people, stroll around the modernist art and enjoy its fine gastronomy. 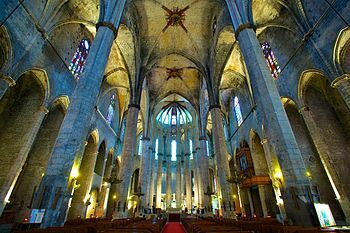 Santa Maria del Mar, Barcelona. Temple Expiatori del Sagrat Cor.